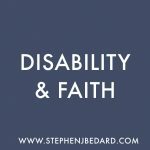 One of the first times that I heard about the intersection of faith and disability was a discussion about the L’Arche communities. L’Arche was founded by Jean Vanier and Vanier has done much to raise awareness in the church about people with disabilities. 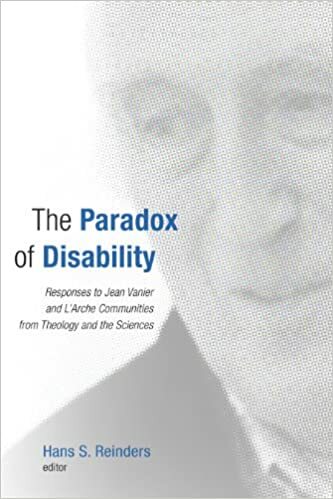 Hans Reinders has edited a volume titled, The Paradox of Disability, which interacts with the work of Vanier and L’Arche. 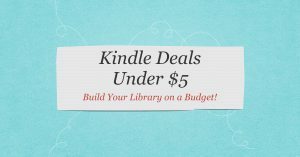 The volume includes chapters by some of the top thinkers in the area of disabilities. 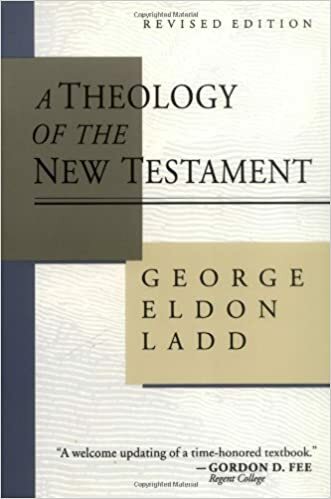 The book is divided into two main sections: responses from the sciences and responses from theology. 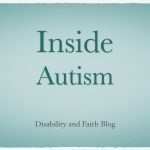 Not every chapter deals directly with L’Arche, but many make some connection to keep the theme going. Some chapters are more interesting (at least to me) than others. 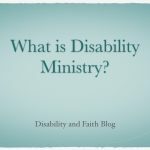 All of the chapters challenge the readers to rethink how they understand those with disabilities and what that means for the church. 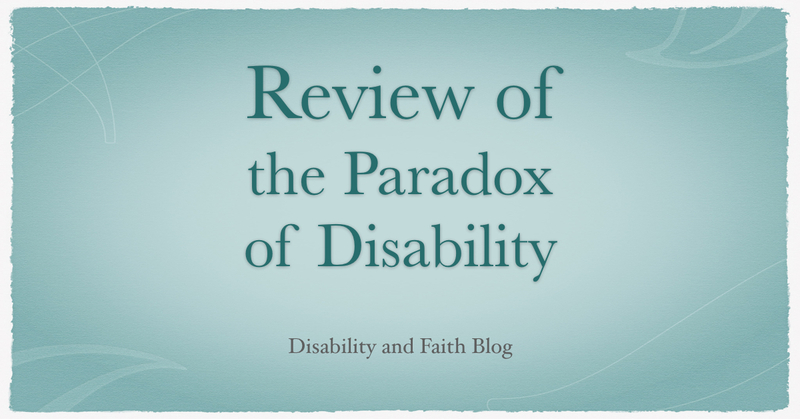 The Paradox of Disability is a good reader to get people caught up with where scholarship on disability is going. The balanced perspective on science and theology is very helpful. It is a good place to get people started for further study.